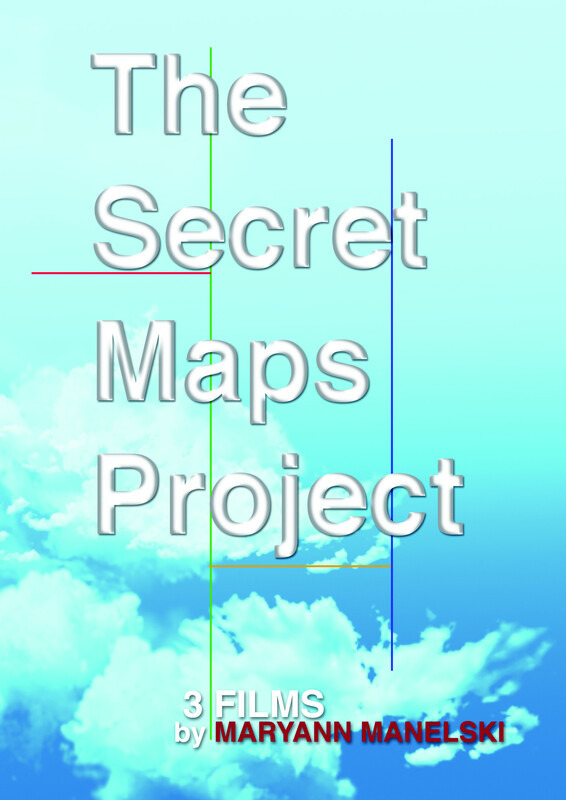 The Secret Maps Project for Aftercare – Take an add’l 50% off with a NFDA promo code! Provide aftercare, reinforce your marketing efforts, and stay in touch with your client families without breaking the bank. Many, many funeral directors would love to provide substantial aftercare to their clients but find the time and cost prohibitive. You send your follow-up notes but still you often wonder what has happened to some families after your time with them. How are they doing months later? Are they OK? How are they faring during those first holidays and anniversaries? For the bereaved, the first year is filled with challenges, too. They face secondary losses of friends and family, difficulties functioning, anger, shock, and unexpected triggers of overwhelming emotion, not to mention a statistically higher risk of issues with their own health and wellbeing. The worst part about it is that grieving people do not know all their experiences are normal and shared by millions of people every year; they feel isolated. Now you can normalize the time of bereavement and take your clients out of isolation by simply showing a film. 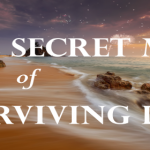 The Secret Map of Surviving Loss is 63-minute documentary telling the story of 5 bereaved adults, narrated and framed by 3 bereavement counselors (who are licensed, certified social workers.) It pulls no punches and goes through all the challenges of the first year, normalizing all the unexpected pains that feel so utterly foreign and isolating to grieving people. We recommend that you show the film anywhere from quarterly to once a year. This could be done on your own premises or, in order to strengthen your ties in your community (and support your other advertising/marketing efforts), you can set up showings at the religious houses with which you normally work. We also provide a downloadable guide if you would like to facilitate a discussion after the film. The film and the workbook are broken into 8 chapters in order to give your business an option of running a full-on 8-week group. If you choose to provide grief support via an 8-week group, we also include on the DVD the 30-minute film, Good Grieving – A Guide to Facilitation along with a wonderful facilitation guide by grief expert Diane Brennan of Life and Loss Counseling in NYC to support your efforts. RULES OF USE: Unlike private home DVDs, these films may be shown under Non-Theatrical Exhibition rules to groups of up to fifty (50) people at a time provided no admission is charged for any portion of your event. Standard copyright law applies and you are not allowed to distribute this DVD/film elsewhere or upload it or otherwise transmit it. Read about Non-Theatrical Exhibition here.